One level, 1 owner, pre-inspected retreat on private wooded lot. Front yard Koi pond, over the top landscaping, gardeners dream! 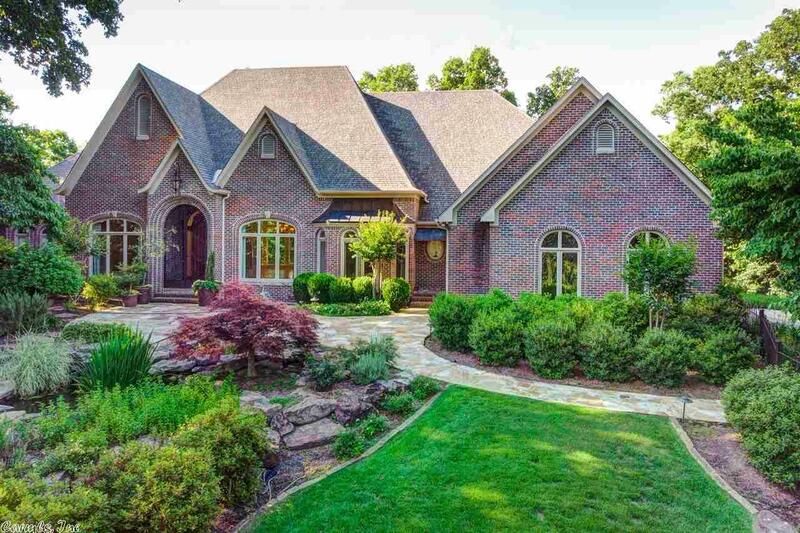 Pecan floors thru out (ex master), open hearth room w/gas FP & office near master suite. Sitting area & FP in spacious master. Chef's kitchen- granite, sub zero frig, 6 burner gas, double oven, warming drawer & ice maker- Thermador stainless. Extras include generator, central vac, surround sound, "Ulta-Aire" dehumidifier, irrigated vege garden & 3rd car workshop w/split mini unit.